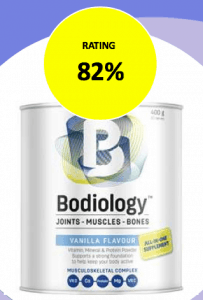 This report is a brief NPD summary of Bodiology Vanilla 400g from Fonterra. 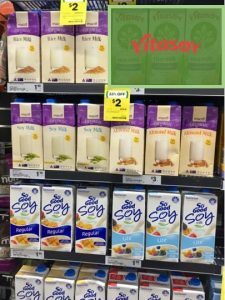 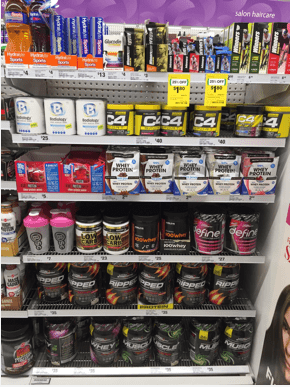 It has an outstanding shelf execution for a recent NPD and the primarily opportunity is assortment extension on the shelf. 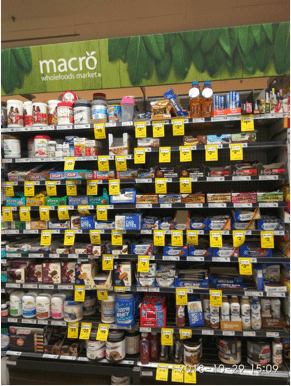 Moreover, there are still uncovered opportunities by state, store format until store level. 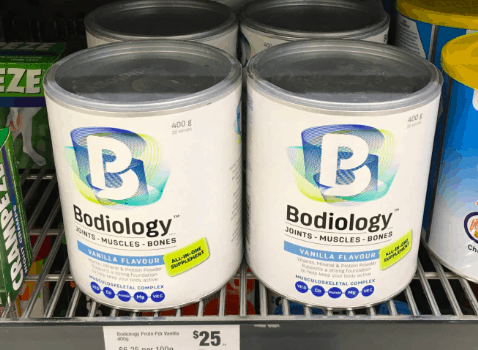 Bodiology Vanilla 400g was recently launched at Woolworths by Fonterra. 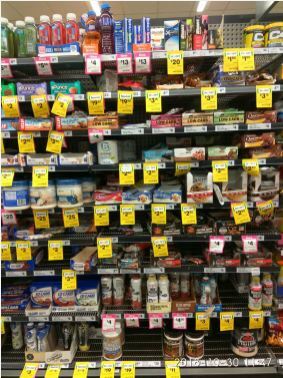 Brand’s breadth of products are: vanilla, chocolate and original. 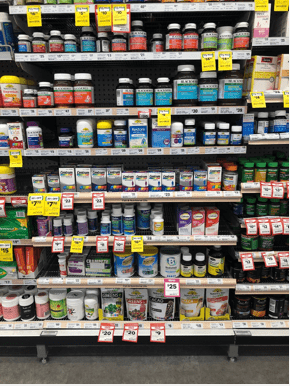 NPD targets elderly population and it is sourcing business from vitamins and shake’s shelf, squeezing some competitors. 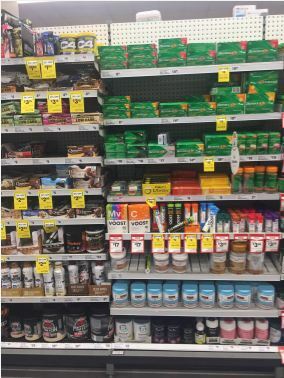 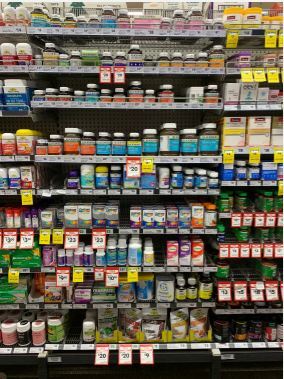 Best opportunity for Bodiology would be assortment extension in Woolworths and distribution in Coles or IGA. 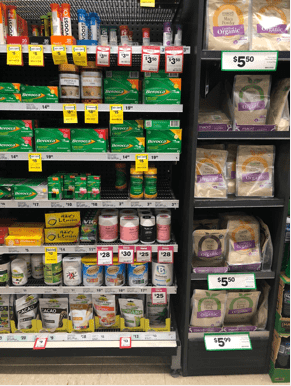 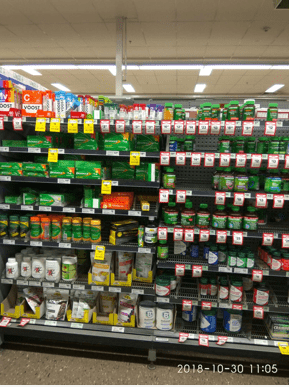 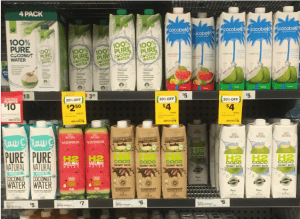 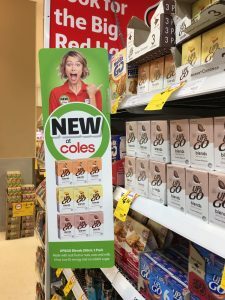 Aglo’s network of shoppers inspected the aisles of Australian supermarkets to detect the new product launch and how it has been executed across different stores formats and regions.